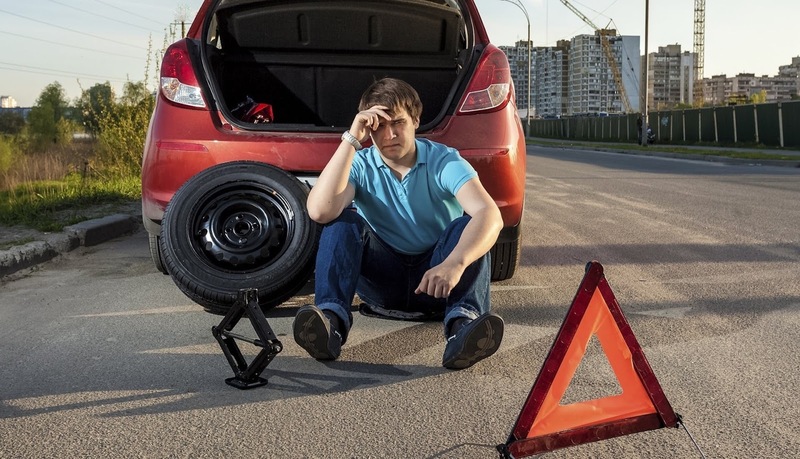 A new poll of 2,000 drivers has revealed that 73 per cent of 18-23 year olds have no idea how to change a tyre. More than a third also admitted they would struggle to confidently open a car bonnet. The poll, which was carried out by TV show Flipping Bangers, found that 63 per cent of millenials have never tried to fix or repair a car they bought. Four in 10 millennials would even struggle to know how to top-up their levels of screenwash to keep their windscreens clear. On the other hand, almost half of those aged 36 and above could confidently change a wheel at the side of the road. Three times as many over-36-year-olds also said they would be confident wiring a plug, compared to their younger counterparts. According to one of the the show’s hosts, Gus Gregory: “Most people get into their cars, turn the key and drive away, without really knowing anything about the reasons why something goes wrong when it does. We think it’s a good idea for everyone, no matter what age, to learn the basic and normally most vital principles of car maintenance".